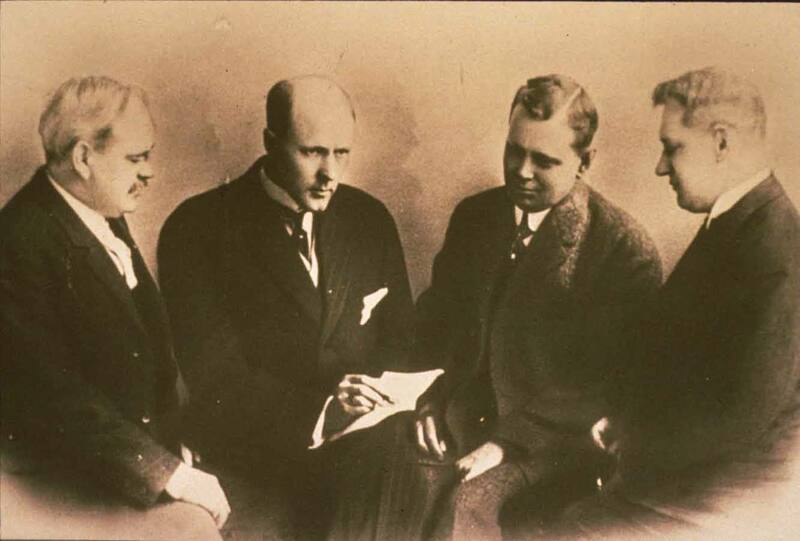 Paul Harris, a Chicago attorney, formed the Rotary Club of Chicago on February 23, 1905, so professionals with diverse backgrounds could exchange ideas, form meaningful, lifelong friendships, and give back to their communities. Locally, the Sacramento club became the 97th club in Rotary on February 1st, 1914. July 1, 1995, Rod Ritchie, from the Rotary Club of Oroville, began serving as District 5180’s first District Governor. Today, Rotary District 5180 comprises of clubs from Butte, Sutter, Placer, Yuba, Yolo, El Dorado, and Sacramento counties. The oldest club in the district is the Rotary Club of Sacramento (Club #92 per Rotary International). All the original 34 Rotary Clubs that split off to form District 5180 remain in District 5180 except for one. In 1997, the Rotary club of Penn Valley opted to return to being a club in District 5190.